Water District Meter Replacement – KC Engineering and Land Surveying, P.C. 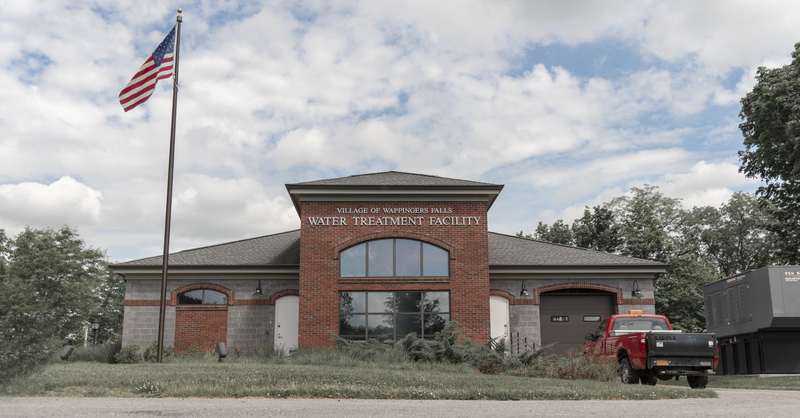 Upon completion of their new water treatment plant, the Village of Wappingers Falls began a meter replacement project to replace all meters for its 600+ connections. The new water treatment plant could produce up to 1.5 MGD of treated water and routinely produces over 0.7 MGD. To increase revenue for the new plant, KC recommended replacement of all meters with modern electromagnetic meters with remote read. The new meters helped facilitate meter reading for the small two-person water treatment plant operations staff. The new meters also helped to minimize unaccounted water and facilitate billing via the remote read technology.